I am sure we are all familiar with the term "look for less" coined by our beloved trade publications of Hearst Magazines, Vogue and the like. 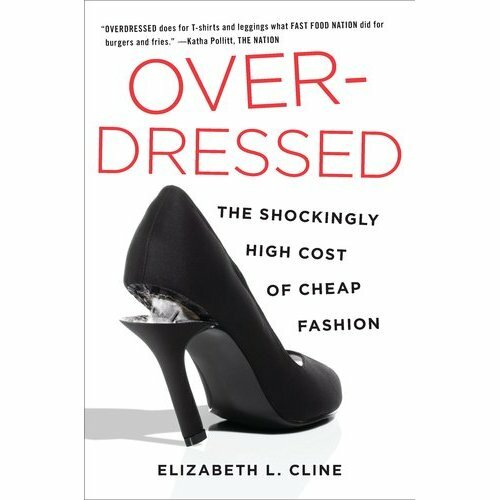 With the recent popularity of the book "Overdressed" by Elizabeth Cline, fast fashion has made it's way into the carts of all Americans. Stores like H & M, Zara and Forever21 are the retail leaders in this category. 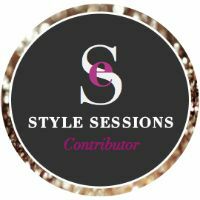 Fast fashion stores/lines have as many as 80 "seasons" or "new releases" per year in comparison to your typical four seasons with higher end clothing stores/lines. The reason for this is the concept of "look for less." The popular way of comparing the new designer duds to that of the fast fashion releases fits perfectly with the dips and slips of our economy. The decline of the American produced clothing, being moved overseas, allowed for companies like H & M to thrive by offering the coveted trends for much less than you would find them for in department stores. Just because our bank accounts have taken a hit, does not mean that our sense of style needs to as well. 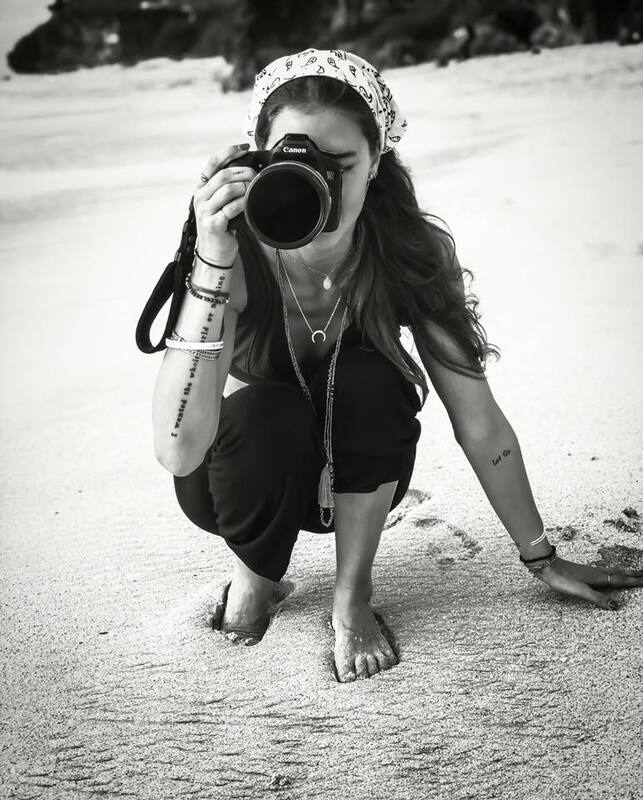 There are many websites dedicated to the movement as well, even http://www.thelooksforless.com. In addition to sites that do the comparing of the trends for you, there is a new way of e-tailing. Gilt Groupe is the industry leader in offering trends for less in a similar fashion to Groupon's deals of the day. Other sites like Nasty Gal and Etsy are the trendy way to shop for less with a wide selection of both new trends and vintage fashion. Similar to Amazon, Etsy incorporates buyers and sellers to the sight to interact with fast fashions and trends. Consumers today are putting in more research and effort by finding the best deal by comparing prices and not having loyalty to brands. 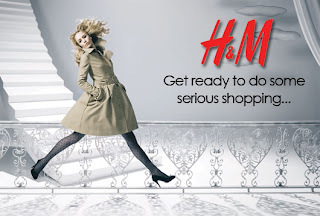 With the rise of the smart shopper, the fashion world has done a decent job of accommodating. Some might debate that the concept is detrimental to our economy due to the lack of support for American production, which if produced locally, would in fact increase the prices of the garment as well as lead to a better constructed garment. But with that argument comes the demand for cheaper clothing and lower expectations of quality from the consumer. So we get what we ask for, a stylish wardrobe with an intact savings account......for now.